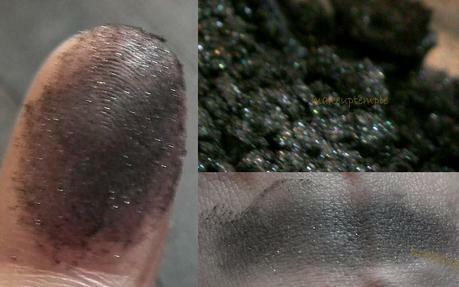 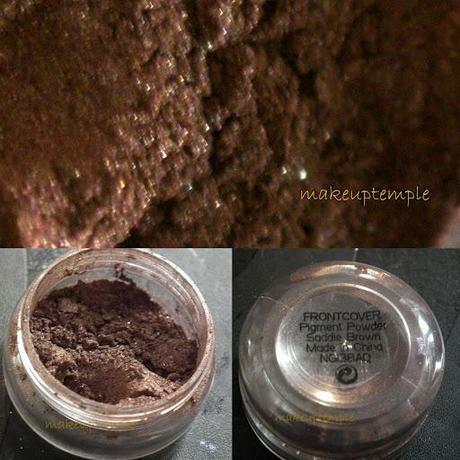 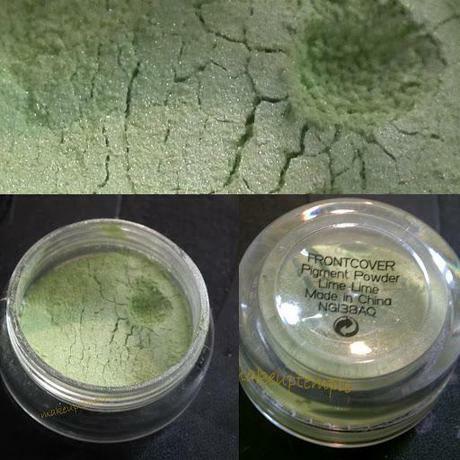 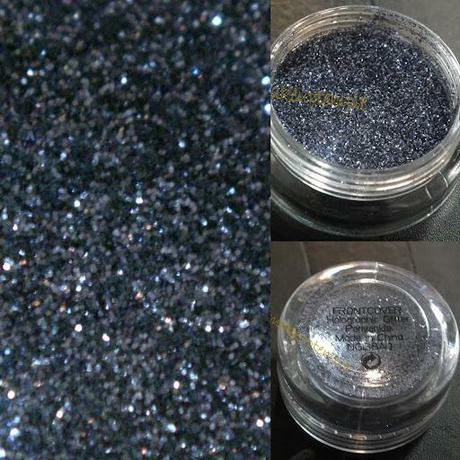 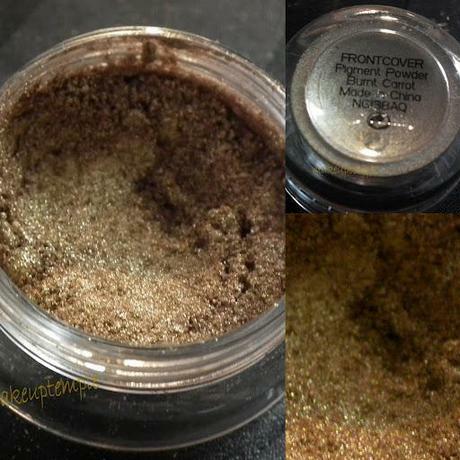 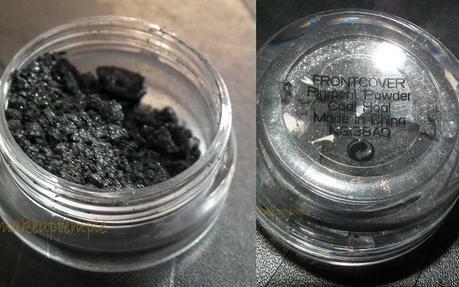 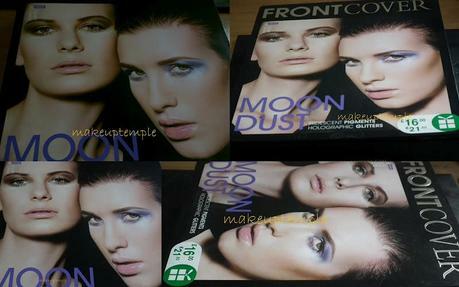 Product Reviews: Front Cover Cosmetics: Front Cover Moon Dust Pigment Set Swatches & Review. 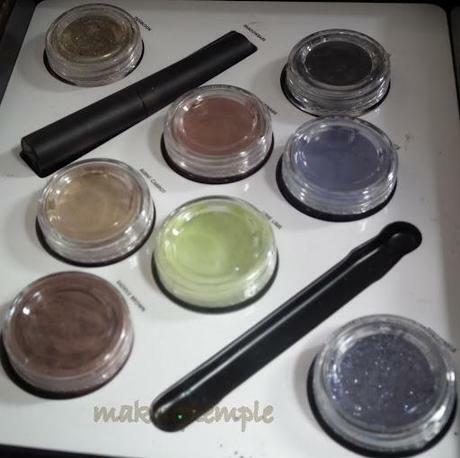 To be honest I was not expecting to like this pigment set when I purchased, there were only 3 left when I was buying this set and girls were fighting on it, while those 3 groups were beating each other with strong language, I grab this set and give it to my hubby and continue looking at other products. 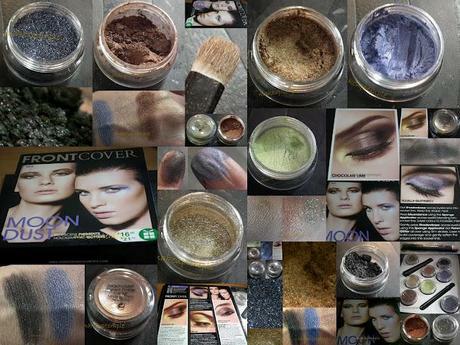 6 Pigments, eye shadow base & 2 Glitters for £16 is not bad. 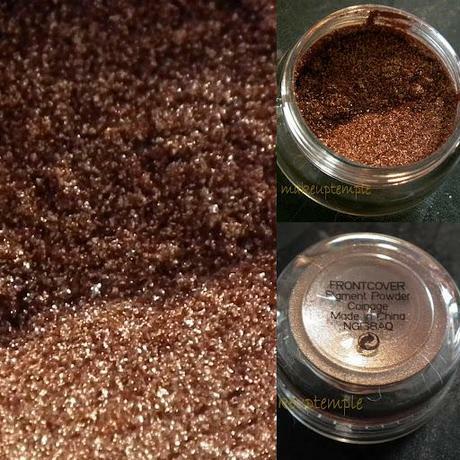 Saddle Brown is chocolate brown , close to MAC pigment which I can not recall right now. 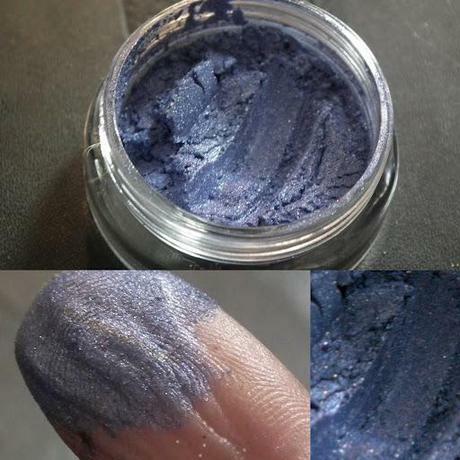 Periwinkle such a disappointment the product was nearly finished when I finally tired the product. 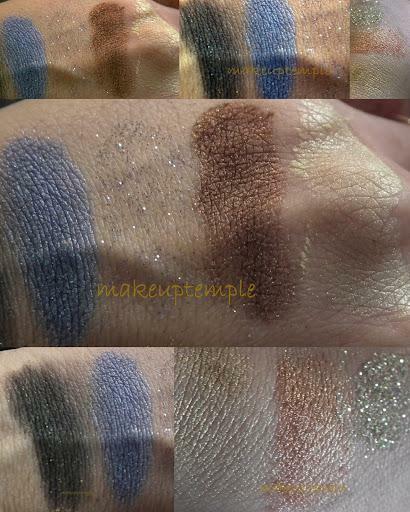 I think I purchased a faulty pigment box. 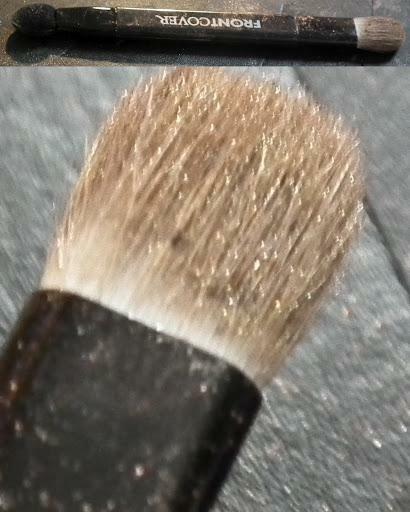 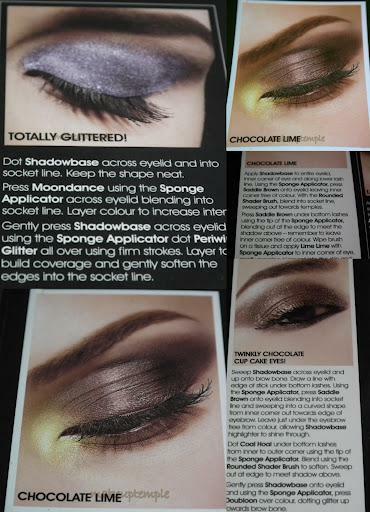 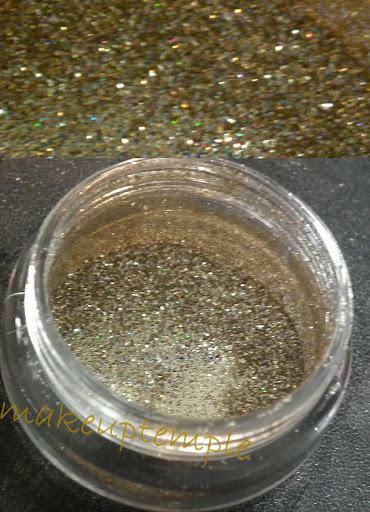 Eye shadow base is quite similar to MAC Bare Study Paint Pot, but easier to blend.